Our property management leadership has service excellence at its heart. Mainstay is a fully independent residential property asset management provider, managing over 80,000 properties across the UK. We work with many of the top 20 homebuilders, institutional investment funds, landed estates, resident's management companies and private investors to maximise value and drive better returns, by taking a people-centric, empowered approach to service and innovation. As a company, we believe in transforming property management. We are proud to do things differently to achieve this. We care about making a positive impact on our communities. 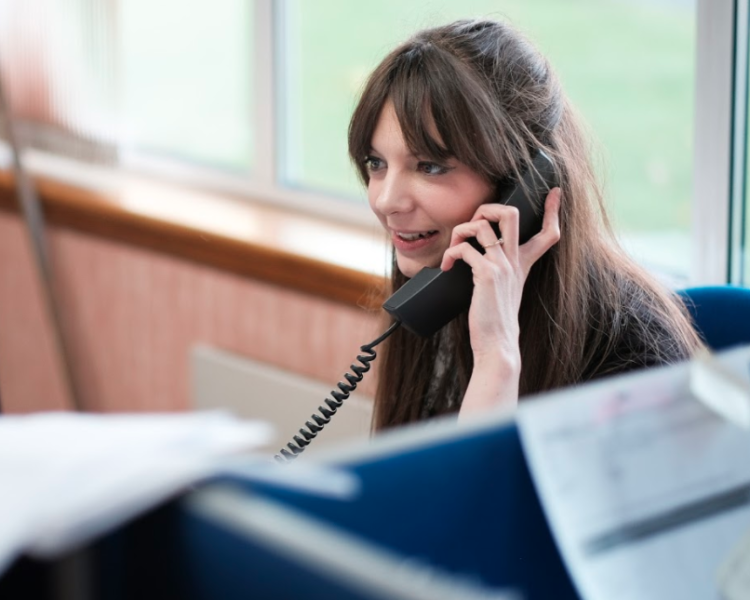 We will live by our Cornerstones and Values to deliver the very best service, without compromise. The sustainable growth of our business is built on nurturing strong relationships, delighting our customers and receiving positive recommendation. We deliver best in class property and asset management services. 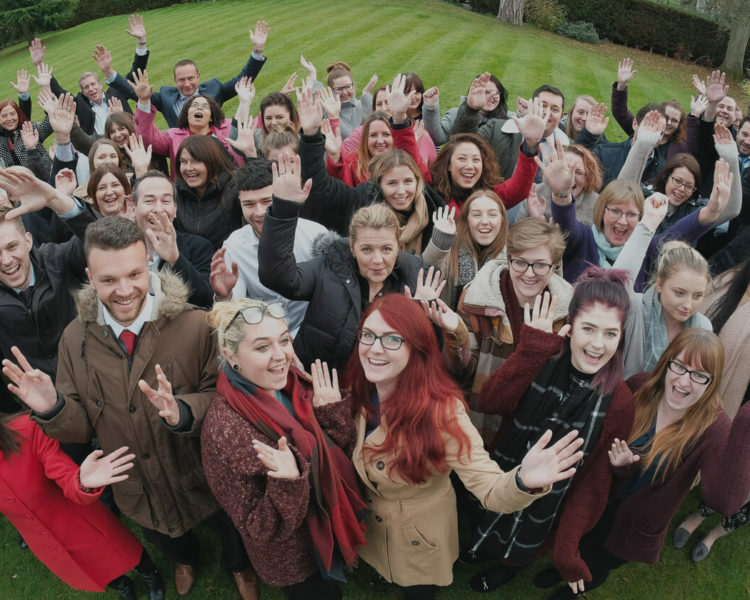 With over 20 years’ experience, we remain fully independent and relentless in our approach to delivering exceptional service, robust operational excellence and authentic community placemaking. 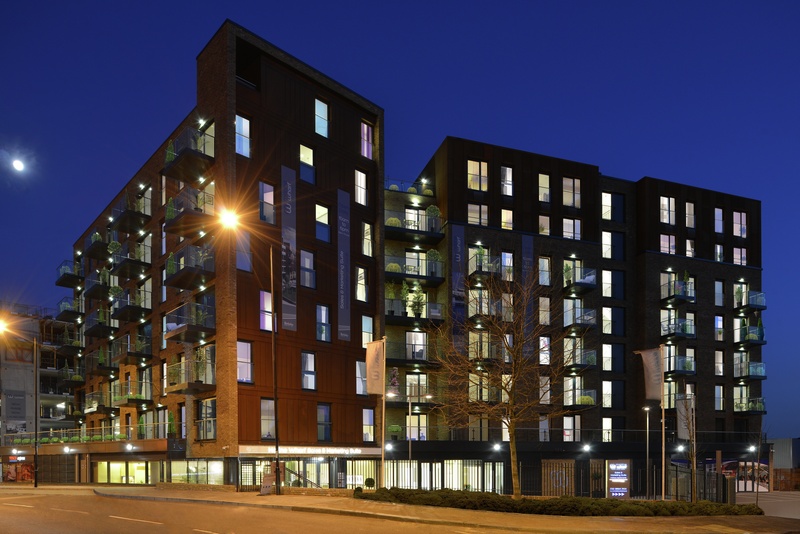 Mainstay provides residential property management services to over 40,000 properties with offices in London, Manchester, Birmingham and Worcester. 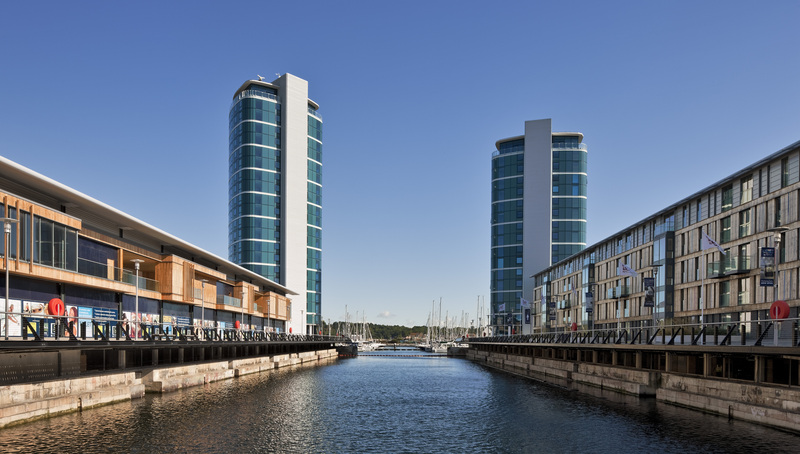 Providing asset management services to over 48,000 properties throughout the UK. If you are a resident wishing to access information about your building including service charge information, contact details and useful documents click on the Residents Portal button. 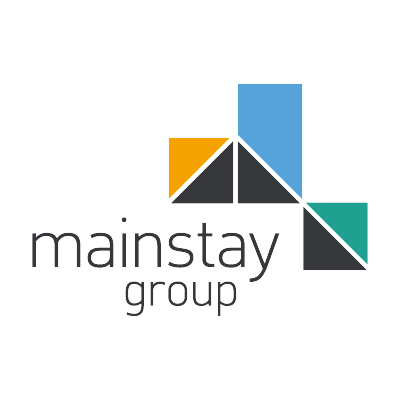 For more information about Mainstay including Our approach and Our people click on the Stay on Website button.